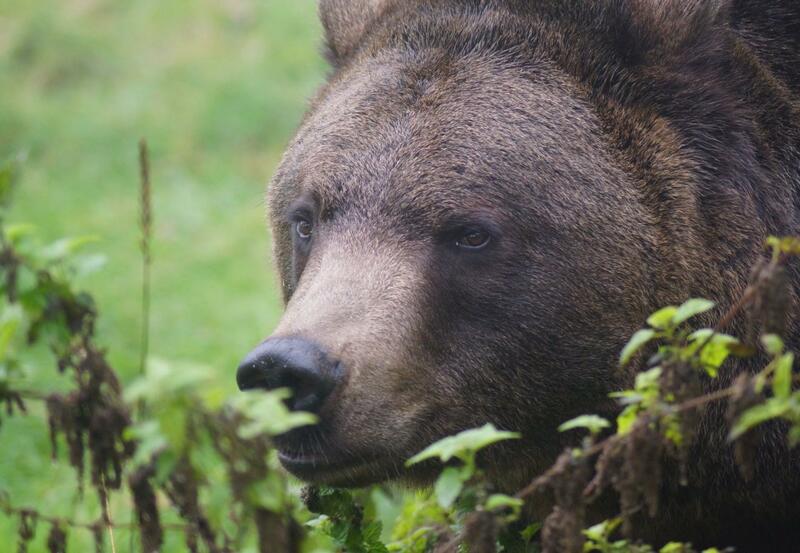 Erich is an 8-year-old brown bear who arrived at the BEAR SANCTUARY Arbesbach on 6 October, 2015. Until then, he had lived together with his sister and mother in a small concrete enclosure in a park in Upper Austria. Officials closed down the park in 2012. FOUR PAWS took in the bears and transferred them to the BEAR SANCTUARY in Arbesbach. Erich has settled in quickly and is enjoying his new life with his family. His favourite foods are nuts, pears, apples, lettuce and grapes.